Devious Machines has released an update to its Texture plugin which lets you enhance, shape and transform your sounds with over 340 inspirational textures. Version 1.5 includes the much requested option to import your own samples. You can add loops, play them back using Texture’s granular synth, but also trigger them to play at regular intervals or trigger them from incoming audio. You can also now disable the envelope follower, which can be useful if you’re triggering replacement drums, or just want continuous audio output from texture to process. 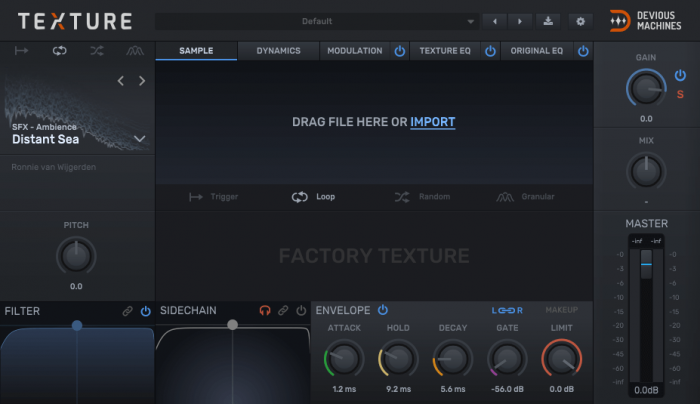 Import your own samples and manipulate with four sampling types. Use your existing audio to trigger and sequence sample playback. Familiar sampler controls including Start Time, End Time, Looping. Transform your sounds with granular synthesis, including random mode. 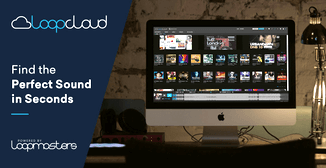 Repitch, Compress and ReColour your imported audio material. Drag and Drop from your Browser, DAW or anywhere else. Define playback behaviour of your own samples with trigger parameters. Expanded control set for easy tweaking of sampling and triggering. More detailed audio analysis from within the onboard EQs. 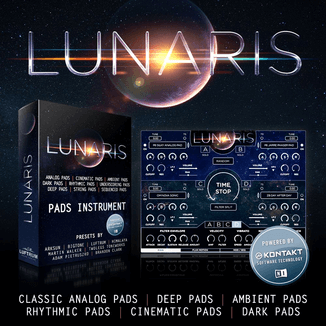 Texture is on sale at Plugin Boutique at a 40% discount, priced at £49 GBP / $59 USD until April 22nd, 2019. 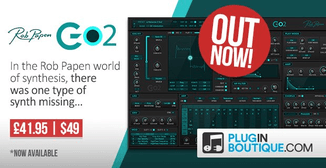 It is available in VST, AU and AAX plugin formats. 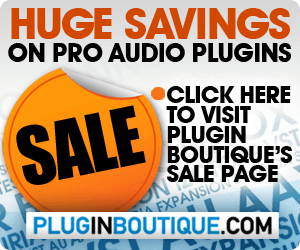 Previous articleSugar Bytes Artillery multi-effect plugin on sale for $39 USD!